The spotlight was on Salman Khan at the launch event of Bigg Boss 12 in Goa. Needless to say that Salman returns to host the show this year as well. 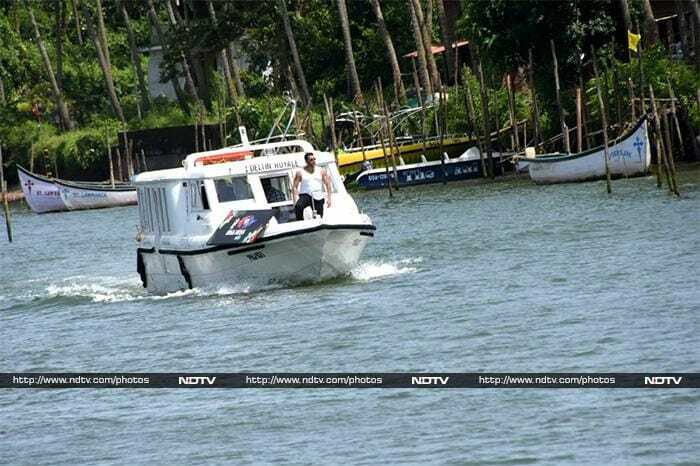 While fans were waiting for Salman to arrive, he made a stunning entry on a speed boat! 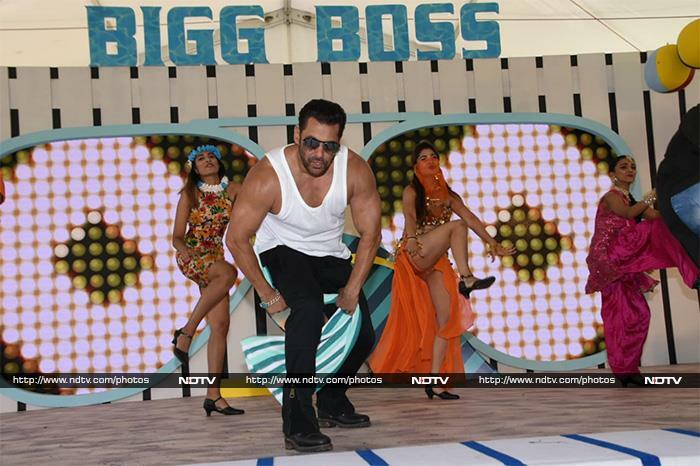 After touching down on the beach, there was a blockbuster performance by Salman Khan. He danced to songs like Jeene Ke Hai Chaar Din. The makers are on a lookout for participants - both celebrities and non-celebs - willing to compete as pairs in the show. At the event, Salman also introduced the theme of Bigg Boss 12: "The only funda of Bigg Boss 12 is to find Jodis with super vichitra qualities which make them unique." Still in awe of Salman's spectacular entry to the show! So much swag!